Bridesmaids’ dresses can be a real “b” with an itch. Discovering you’re on someone’s hit list can really put a downer on your day. Nothing in life would be easy without your best friend. Wax jobs don’t always go right! Ouch!! Not all mistakes are forgivable, but some just take more time than others. Bombs are serious business. You might get nailed right in the A$$. English Mastiffs are gentle giants with a lot of drool. 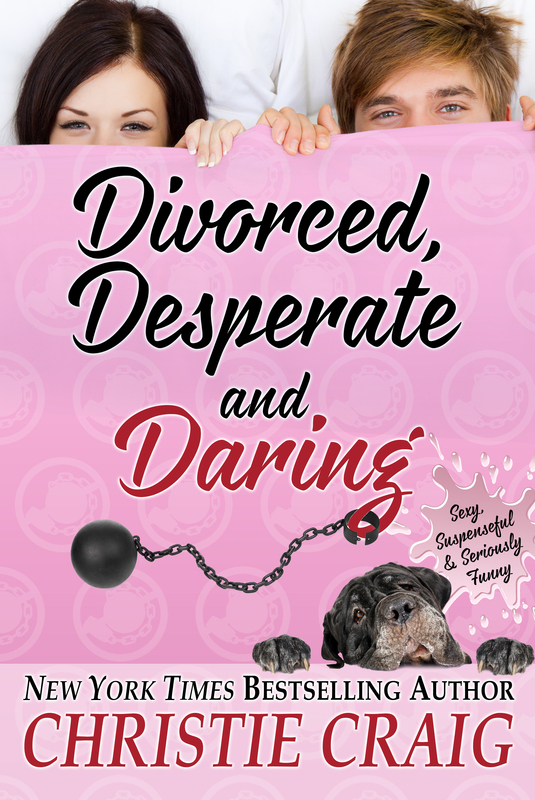 You can pre-order Divorced, Desperate and Daring exclusively at IBooks. 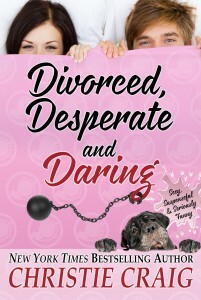 Hey Christie, I know it says that it can only be pre-ordered on IBooks, when it releases will it be on Amazon as well? October 27th is my mom’s birthday too!